High definition (HD ) is new to the TV viewers of India. High definition (HD ) channels on d2h give the viewer a superlative experience of TV viewing with 5 times picture clarity, high definition sound quality and a wide aspect ratio. HD offers you the experience comparable to that of a cinema screen. 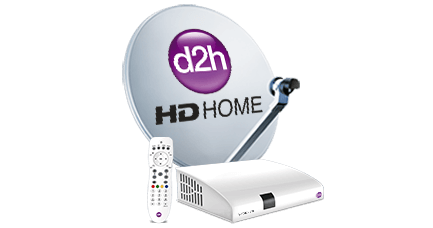 d2h has captured the imagination of the HD enthusiasts in India with a very wide range of Asli “HD ”channels. 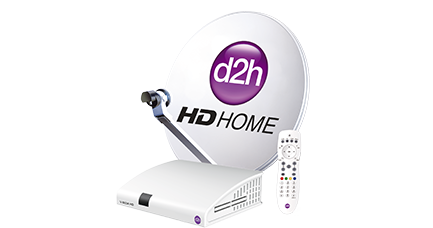 Thanks to d2h now subscribers can enjoy content of different genre in high definition. Right from general entertainment channels (GEC) to sports channels to movie channels to infotainment channels are available in high definition on d2h. As the awareness of HD in dth increases there will be an increased demand for HD dth connections. Churning from standard definition (SD) dth or from cable services to HD dth won’t take much time given the audio and visual quality that HD dth provides. Another plus point for HD connection in dth services is the affordability. 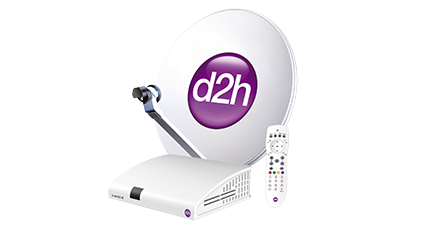 d2h HD connection is price effective; one has to pay for the HD set top box (stb) which is a onetime cost. After this the subscriber just has to select the pack he wants to watch and he can enjoy d2h’s Asli "HD".